Call today to discuss your wedding ceremony! 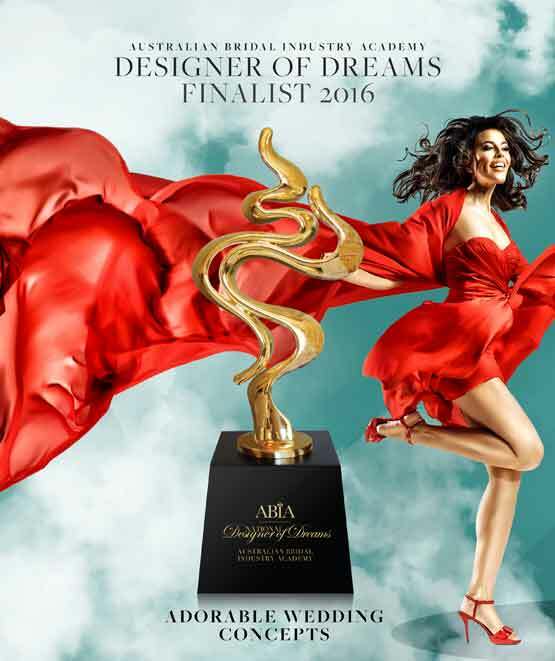 National Designer of Dreams Award in 2012.
adjective | ador-able -inspiring great affection or delight synonyms: lovable, charming, enchanting, captivating, endearing, precious, attractive, gorgeous, winning, fetching, pleasing. Est. 2001 Adorable Wedding Concepts has a strong, established reputation in the wedding industry. With longevity comes the experience to deliver the absolute best service to our customers. 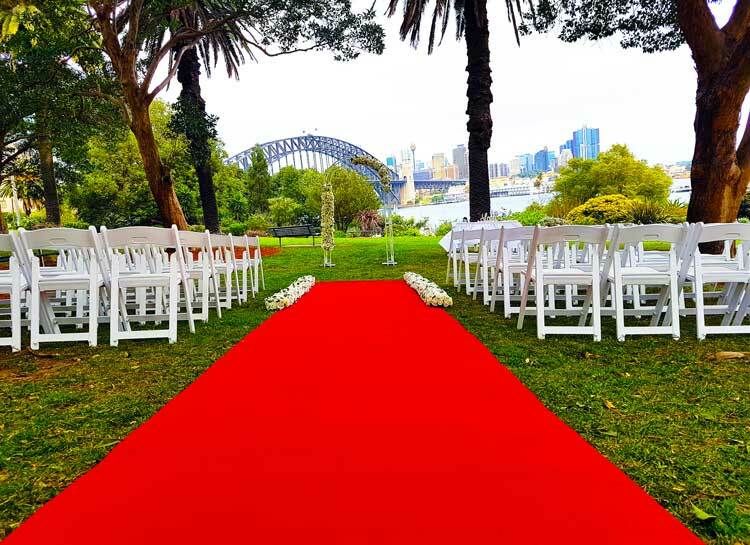 We've styled hundreds of outdoor wedding ceremonies right across Sydney so we know how to create the right style for your venue. 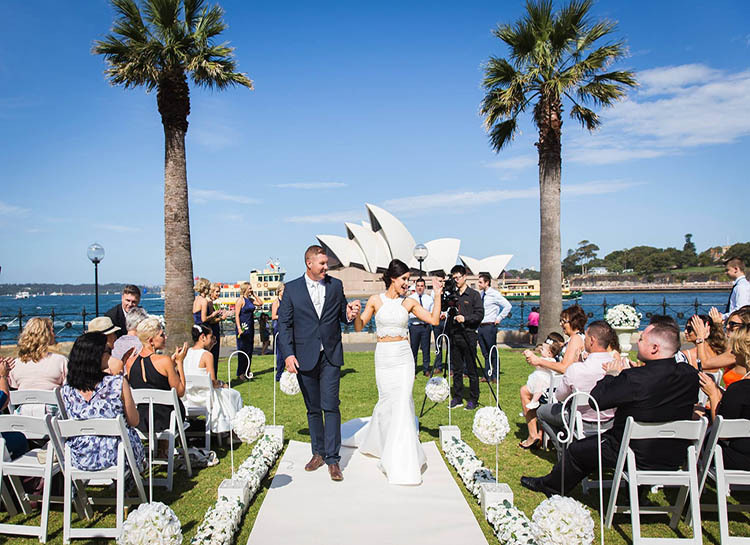 Adorable Wedding Concepts have styled a wedding ceremony at just about every available location across the Sydney metro and surrounding areas. 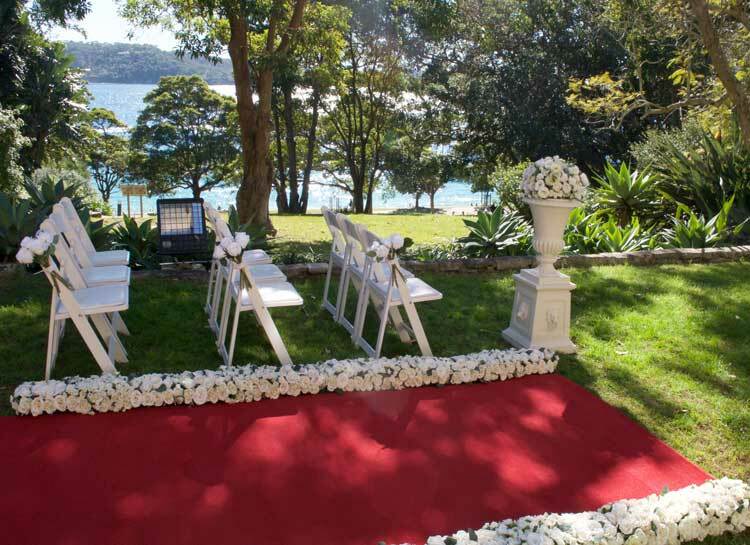 Our wedding ceremony decoration hire services have been established since 2001 and consistently recognised by the bridal industry for providing the best wedding ceremony decorations in Sydney. 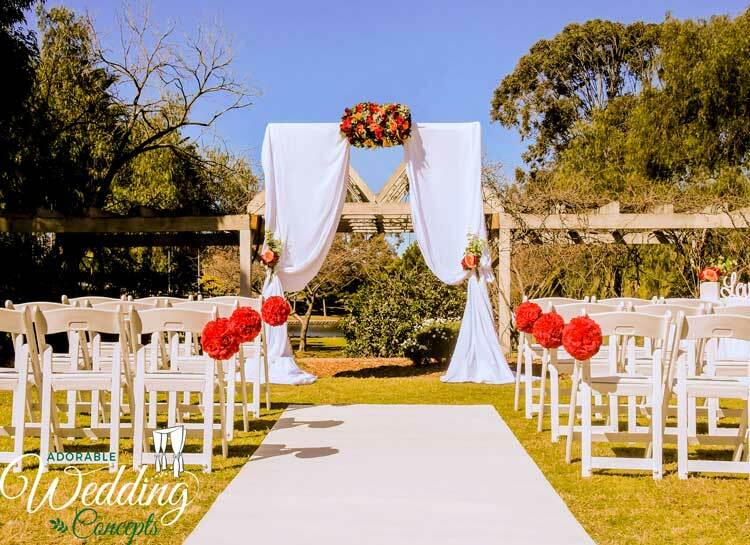 We have been consistently recognised by the Australian Bridal Industry Academy (ABIA) for our wedding hire, wedding decorations and wedding styling. 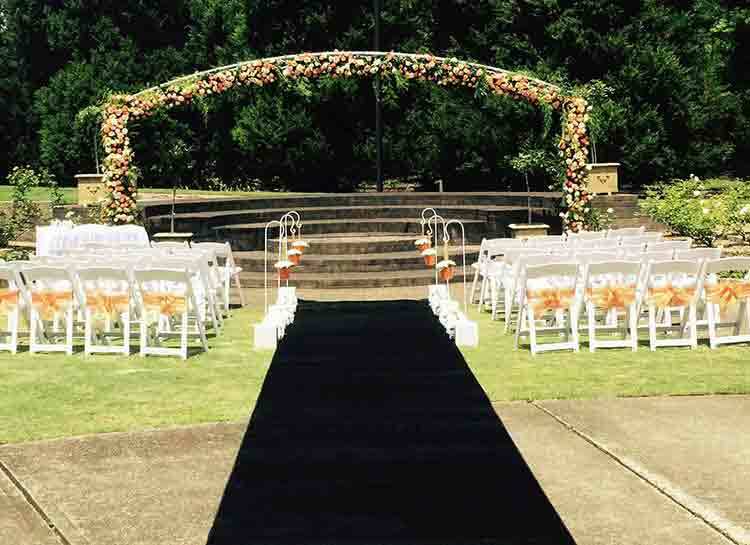 With so much experience in the wedding hire business you will not find a more dedicate business sole focused on achieve the best wedding ceremony decorations for the special day of brides and grooms right across Sydney. 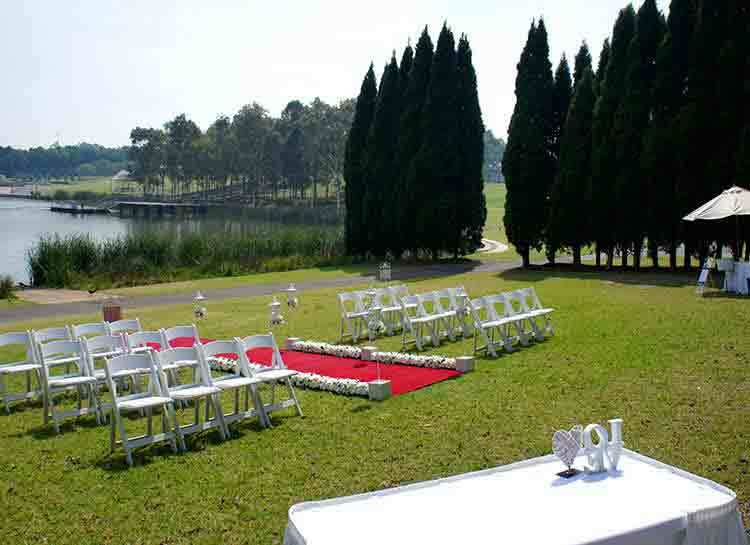 Choosing the right outdoor wedding ceremony hire company in Sydney can be daunting, challenging and sometimes stressful. Adorable Wedding Concepts is here to make your wedding ceremony hire the easiest part of planning your wedding day. We’re a well established wedding ceremony hire business with a long and successful reputation within the wedding industry and we look forward to providing you with a service that is second to none. 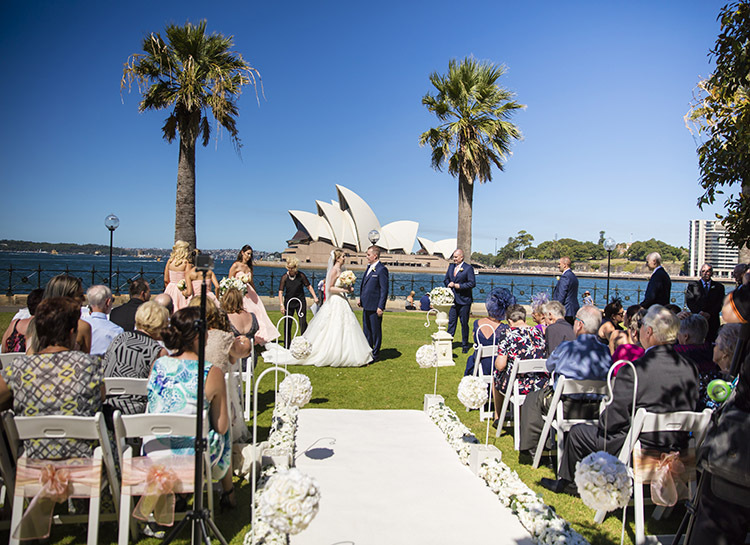 We’ve received multiple awards from the Australia Bridal Industry Academy (ABIA) as recognition for our services to brides and grooms throughout Sydney. In 2012 we were voted the ABIA National Designer of Dreams, meaning we were recognised as the best wedding ceremony hire service in Australia. Since 2012, we’ve been a consistent finalist so we know what it takes to make a wedding occasion special for everyone involved. We pride ourselves on our wedding planning service and take the time to ensure everything is perfect for the wedding ceremony. 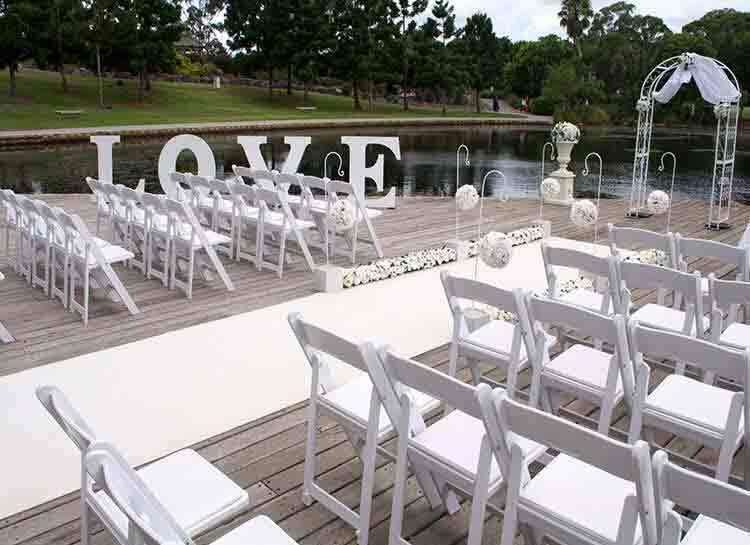 Adorable Wedding Concepts have outdoor ceremony hire decorations styled into wedding packages to help brides and grooms choose a wedding setup. Our range of products pre-styled into wedding ceremony packages provides a cost-effective solution for brides and grooms. Our range of ceremony hire packages cater for all occasions, garden wedding venues, outdoor ceremonies small and large. Creating a wedding ceremony that is completely unique and original is something we love to do. 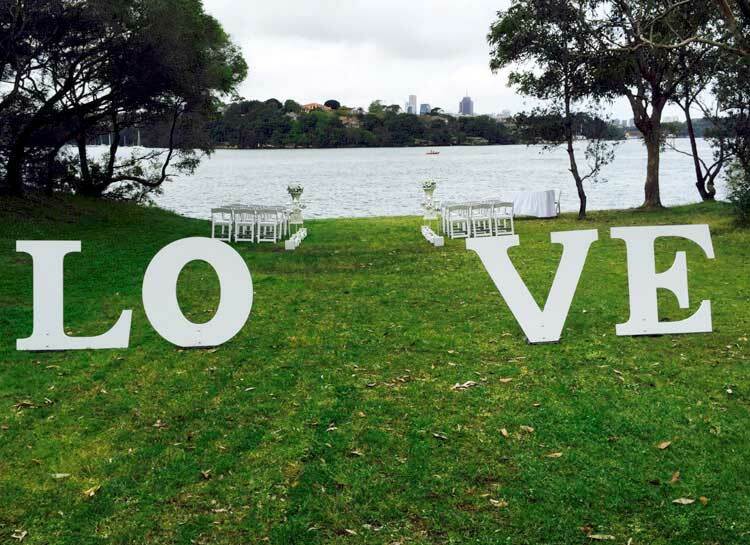 With one of the largest range of wedding decorations for hire in Sydney, we can create just about any look your after for your special day. Styling something outside of our wedding packages is a great way for us to showcase our wedding decorating experience and ceremony setup styling. If you are looking to create a custom wedding ceremony package and you’re looking for something we may not have available, we can point you in the right direction or even source the products on your behalf. Either way, Adorable Wedding Concepts are here to make your wedding ceremony the best day of your life. 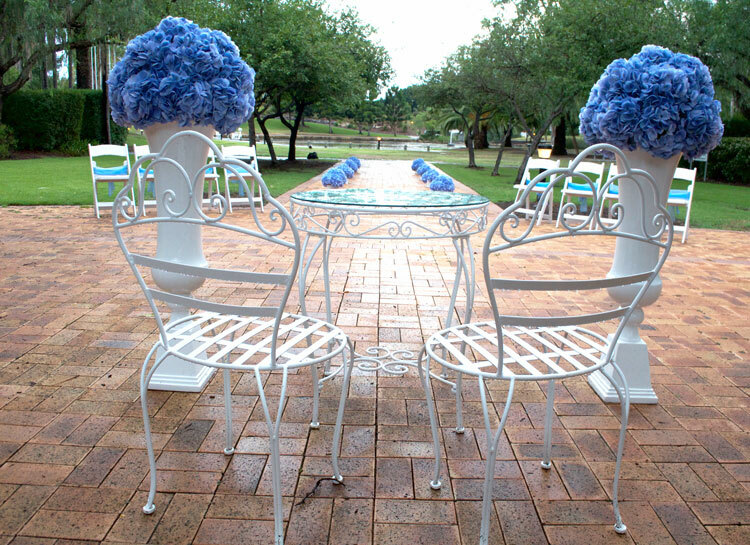 Adorable Wedding Concepts have wedding umbrella hire available for all weddings. Sometimes its the little touches that can make all the difference to your wedding setup. 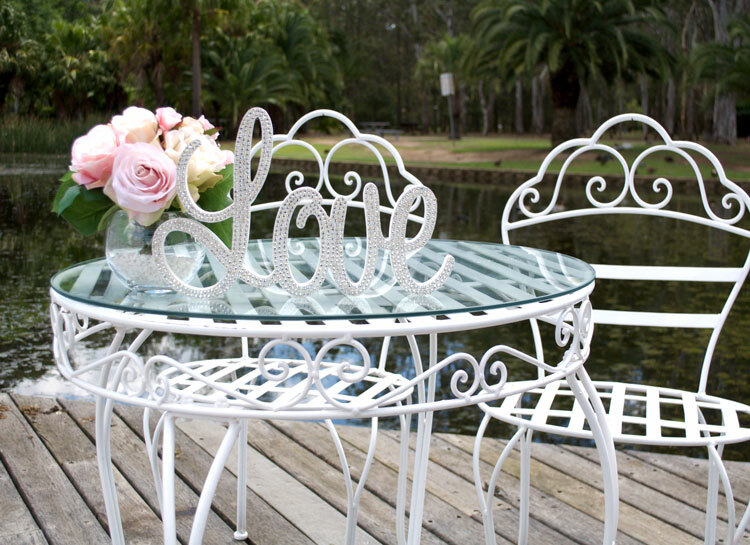 As on of Sydney’s leading wedding ceremony decorators we know that the little touches count. 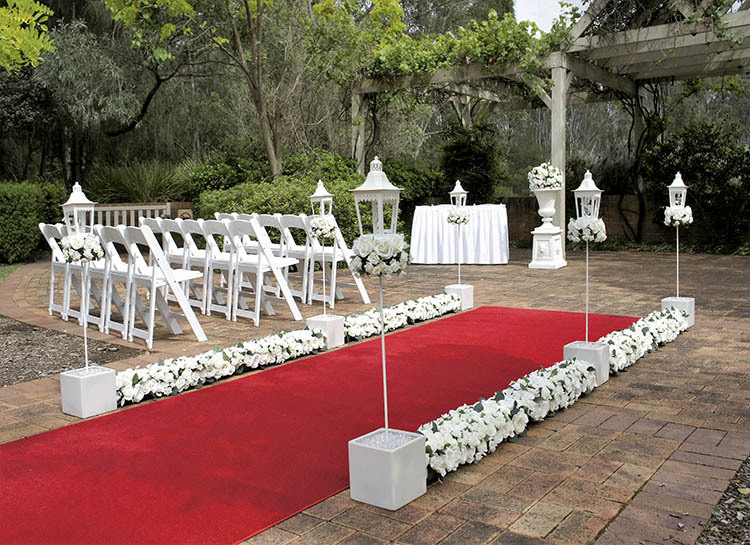 Our ceremony product range is exclusive designed for outdoor weddings. 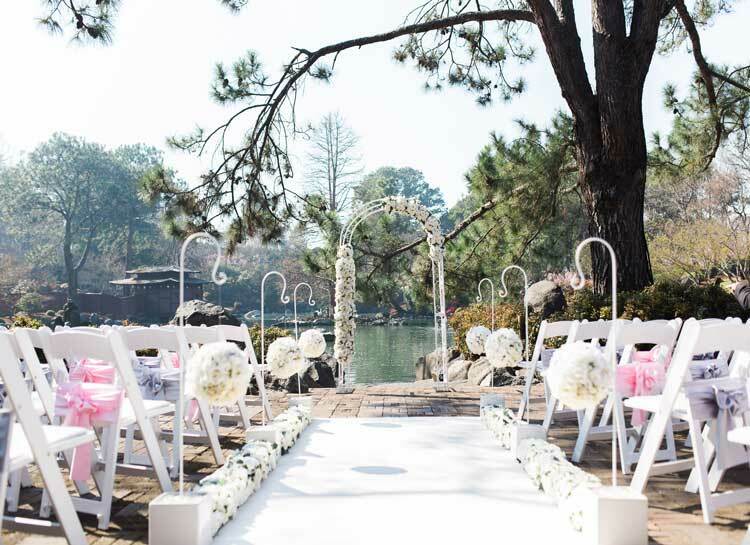 This means, Adorable Wedding Concepts ceremony decorations have been tried, tested and proven in the great outdoors and you can rely on your wedding ceremony looking the same throughout the entire service even if the weather turns. Go with the experts with more than 15 years experience create beautifully styled wedding ceremony packages and you will not be disappointed. 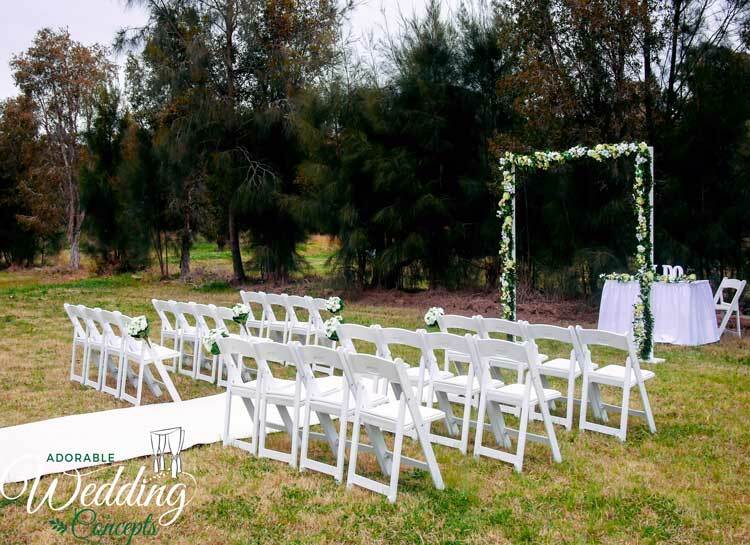 We’ll meet you at your outdoor ceremony venue and provide a free consultation about how best the venue can work to your needs and wedding party size. There is always something unique about a wedding venue, whether it’s the vehicle and bride access, guest parking or who you need to contact to book the site. These are all areas Adorable Wedding Concepts can assist with in the consultation and planning process. 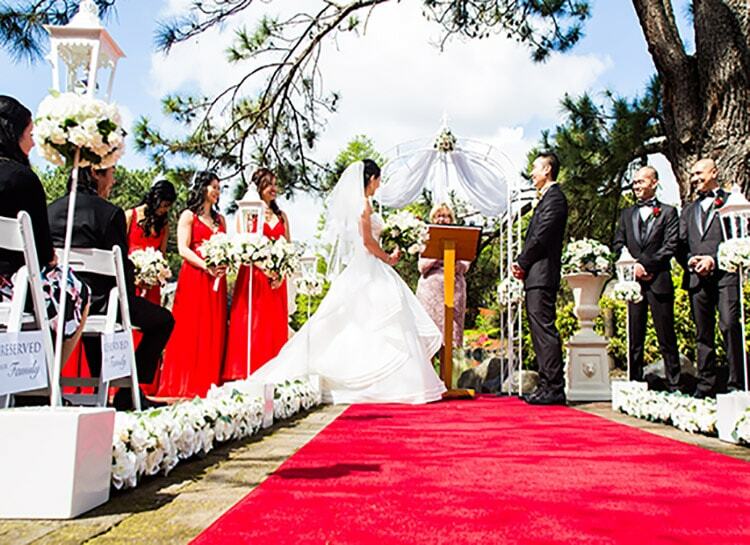 Not sure which outdoor ceremony hire venue will suit your wedding? 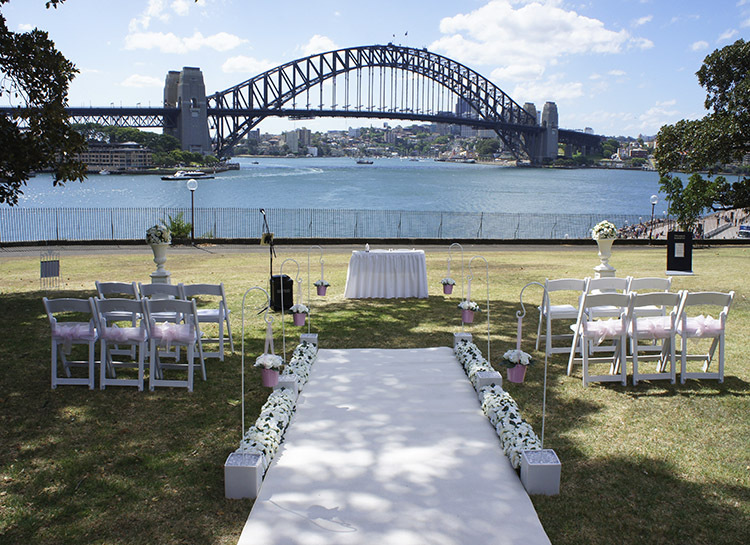 We’ve pretty much styled a wedding at every outdoor ceremony location in Sydney, so our advice is based on experience and knowledge. If you are looking for ideas on a venue, we’ll assist you with advice based on the size, style and location you’re looking for. 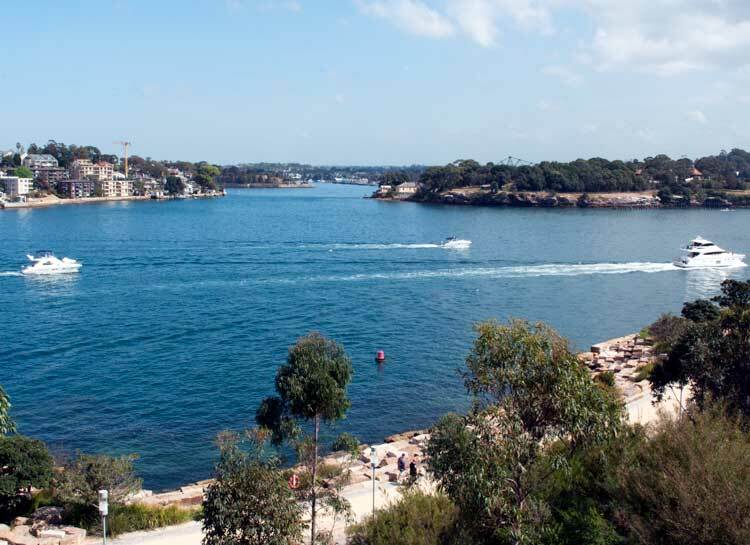 Royal Botanic Gardens Sydney – multiple garden ceremony locations available. 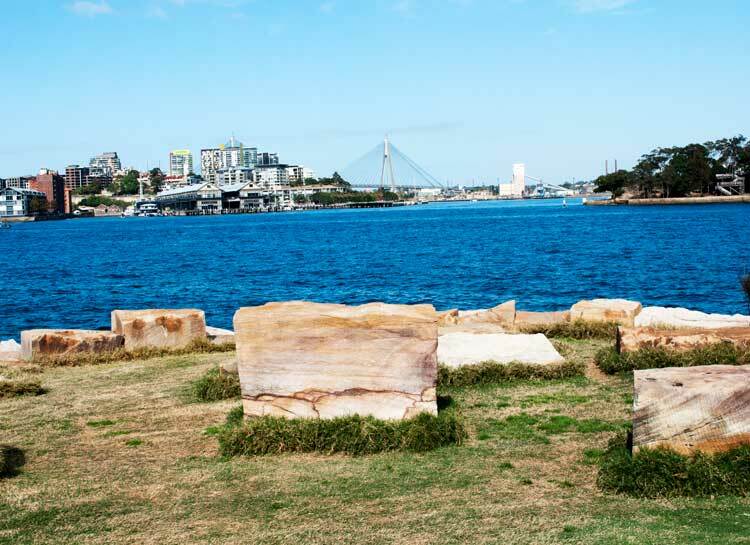 There are hundreds of other locations that provide spectacular waterfront views right across Sydney but the ones we’ve listed here are some of the most sort after outdoor wedding venues. If we haven’t listed your venue it doesn’t mean, we don’t know it so be sure to contact us and discuss exactly where you want to hold your wedding ceremony. 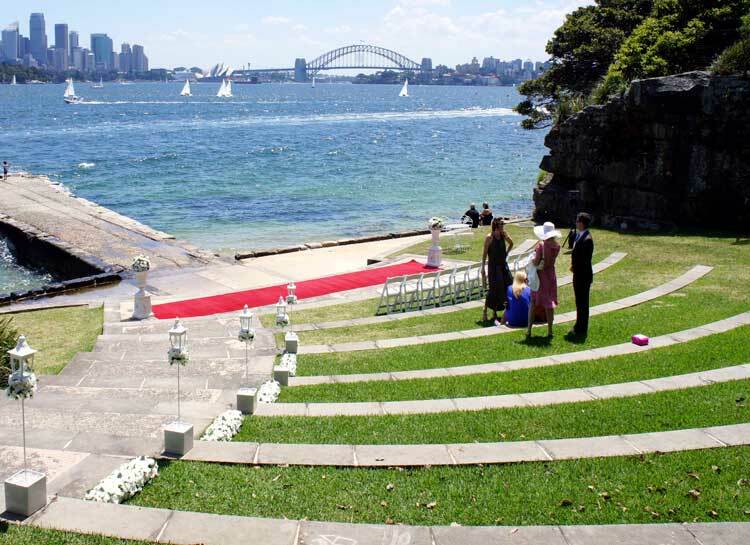 We specialise in outdoor wedding ceremonies because we love the great outdoors and Sydney is spoilt for garden wedding venues. 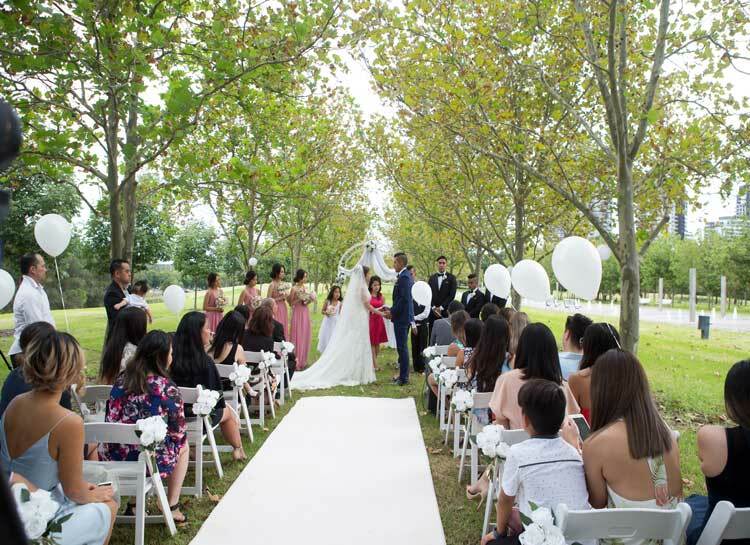 Incorporating the natural surroundings in the beautiful Australian sunshine is the perfect way to celebrate a wedding ceremony. We love working in the great outdoors during the wedding season and find garden weddings to be more intimate, relaxed and fun for everyone involved. Adorable Wedding Concepts provide wedding reception styling upon request. We understand the importance of having one trusted company for the entire wedding event. We’re happy to provide reception decorations and services inconjuction with any outdoor ceremony hire. Our focus is the outdoor ceremony hire and decorations but we enjoy the opportunity to create a complete ocassion and we’re happy to provide tips and advice that we’ve learnt over the years even if you’re only using our outdoor ceremony styling service. We want to ensure that your wedding day is complete and the most memorable day. 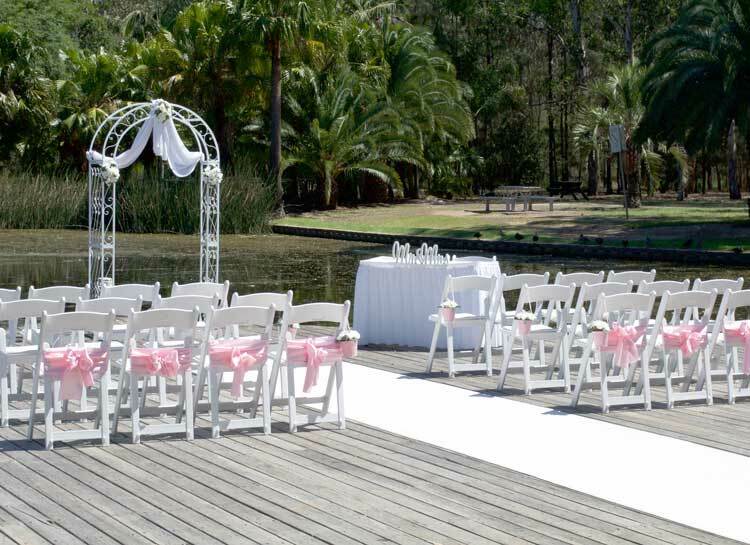 Our outdoor ceremony hire and decorating service will provide a memorable occasion that you’ll remember forever. We look forward to hearing from you and wishing you and helping you celebrate your special wedding day. Multi Awarded Outdoor Wedding Hire and Styling.